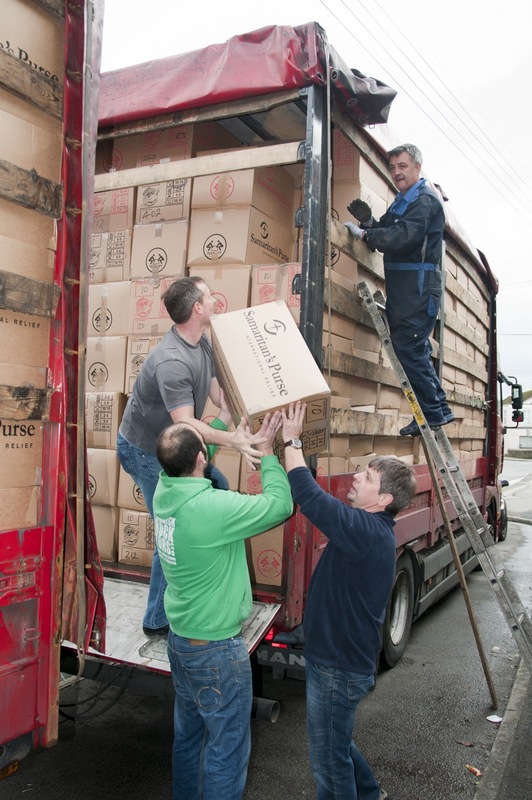 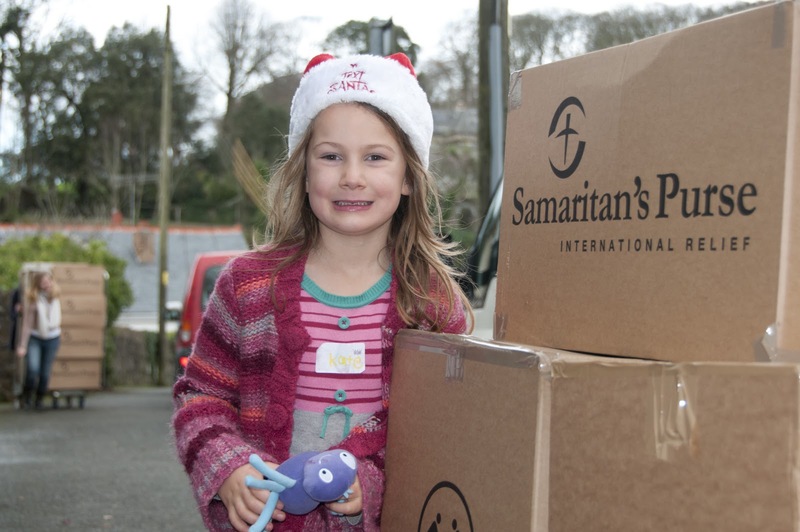 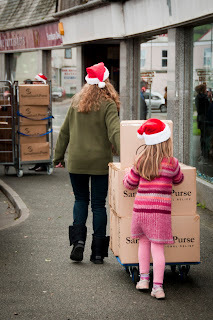 Today under grey sky's and icy cold winds next to the river camel in Wadebridge 7000 shoe boxes where loaded onto a lorry by local helpers young and old. 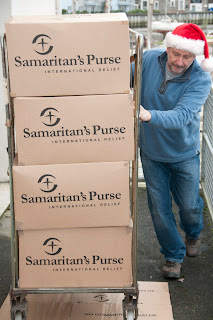 The shoe boxes are now heading on there way to Serbia to be given to children that are less privileged than ourselves. 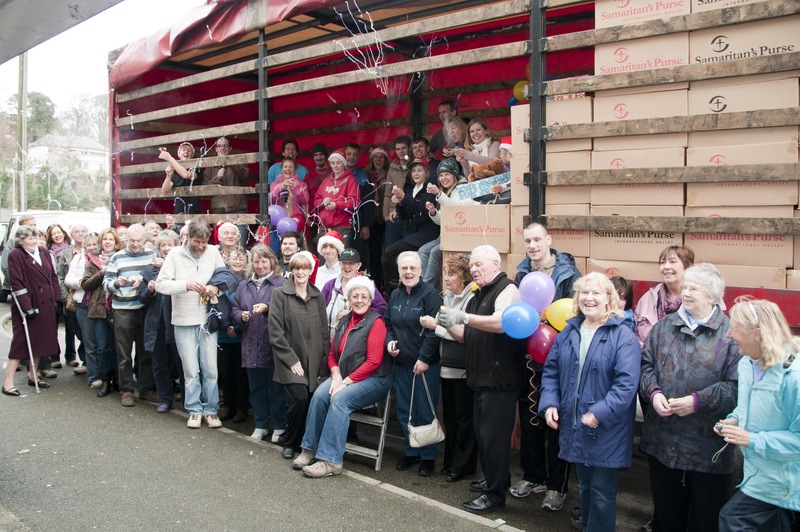 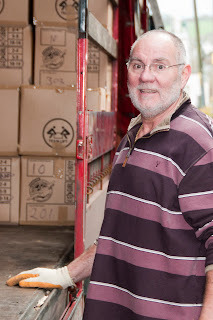 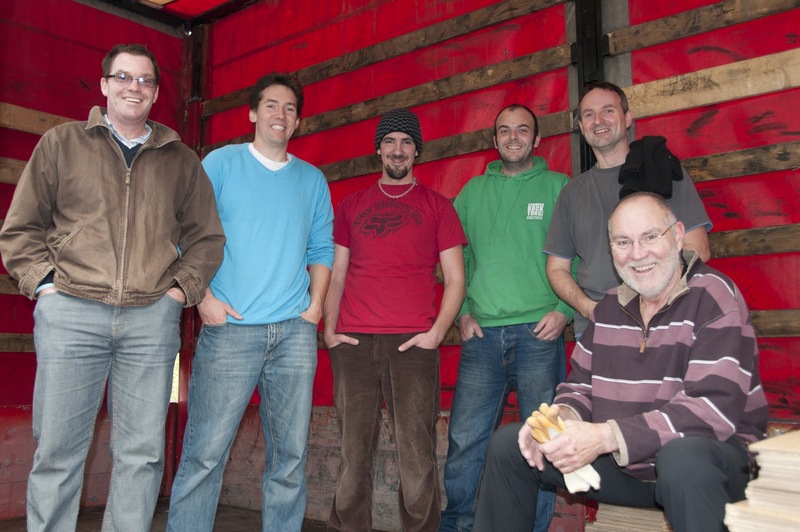 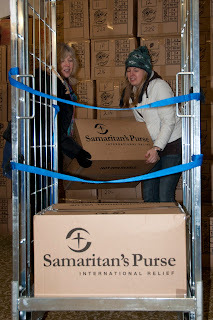 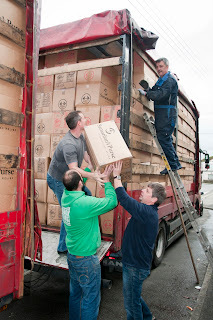 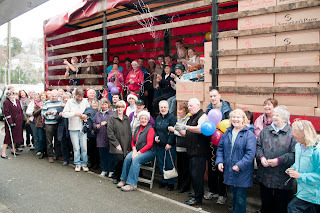 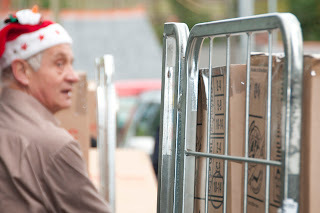 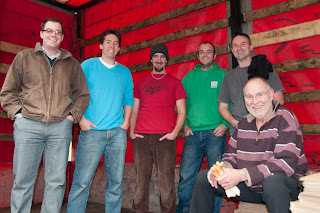 It was wonderful to be able to photograph the boxes being loaded onto the van and an amazing event to be a part of, the volunteers worked wonderfully together fueled by a supply of bacon sandwiches and Christmas music, I hope all the Christmas boxes make their way to their final destination and make some children very happy this Christmas. 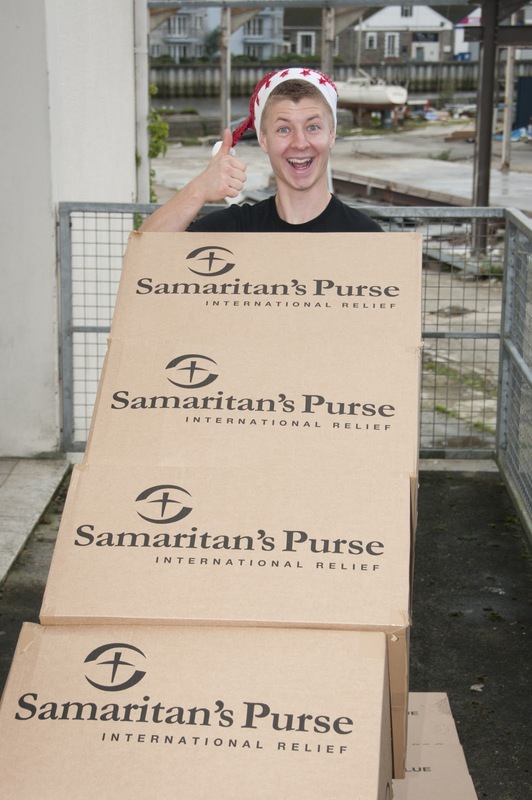 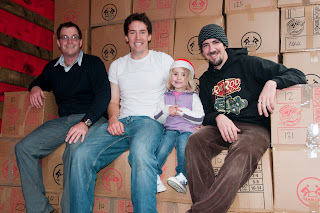 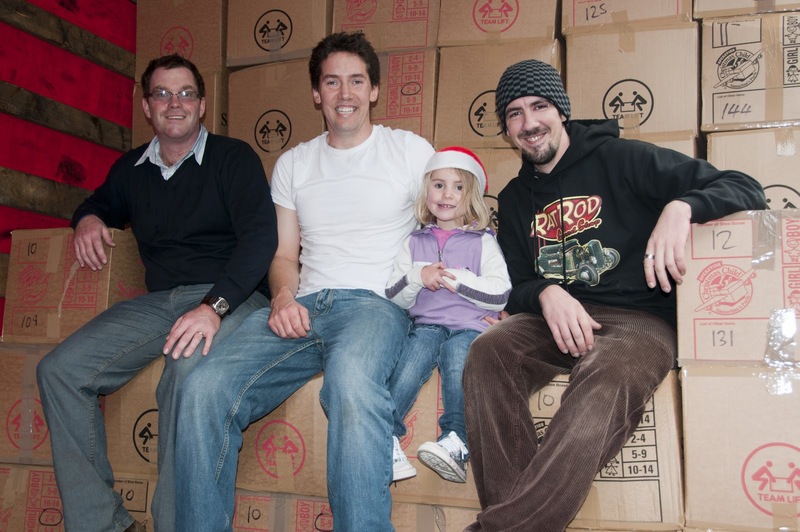 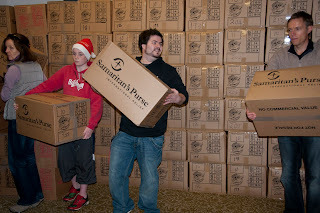 For all the pictures from today's shoe box appeal visit my facebook for more.